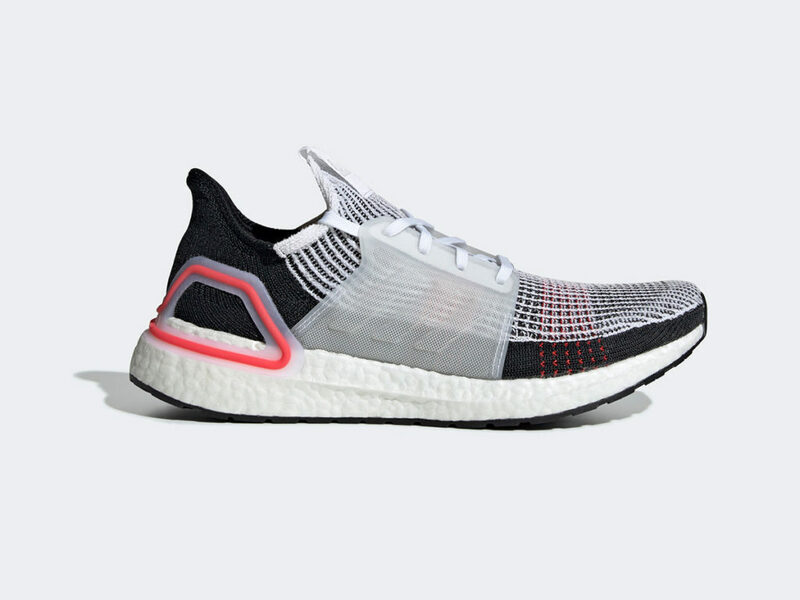 Created with serious runner in mind, the Ultraboost 19 provides more energy return than ever before. 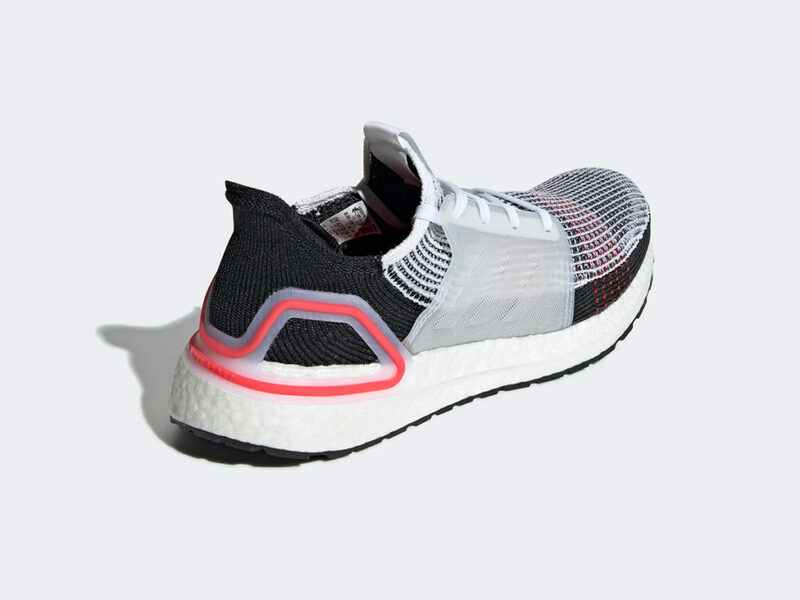 Adidas deconstructed its original Ultraboost and rebuilt it with serious runners in mind. 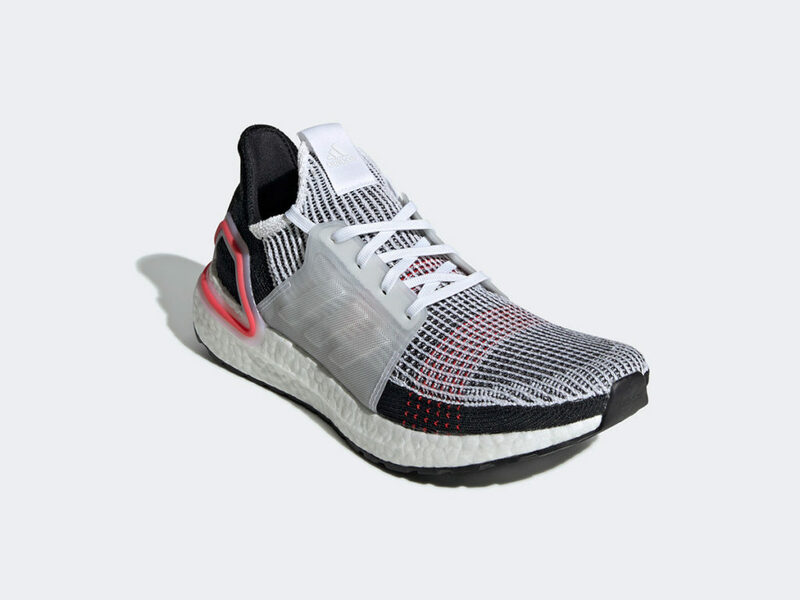 It’s almost redundant to say that the original Ultraboost garnered widespread fashion appeal. Well, this one is just as fashion-forward but also provides more energy return than ever before. 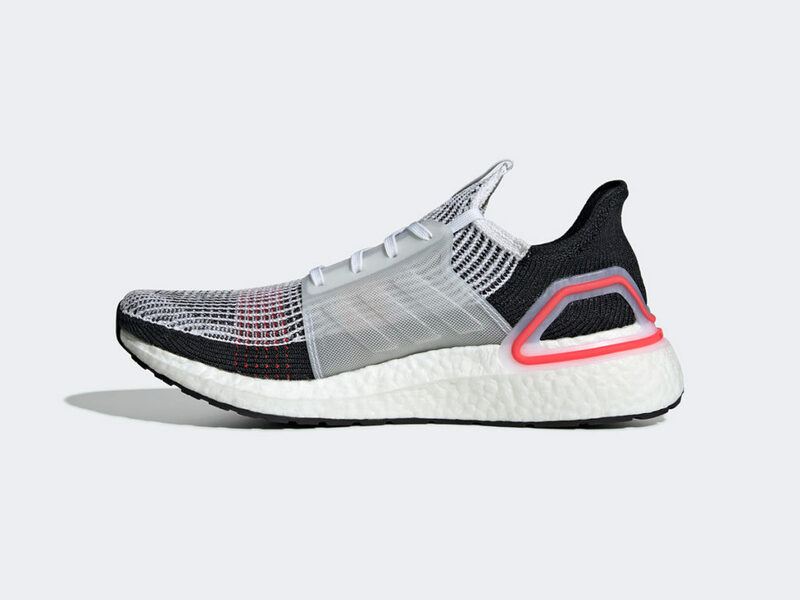 The Superboost 19 is powered by even more of adidas’s proprietary boost foam, a torsion spring that helps propel you forward with each step, and unique Primeknit 360 fabric that weightlessly molds to your foot — the perfect blend of stretch and support for training. 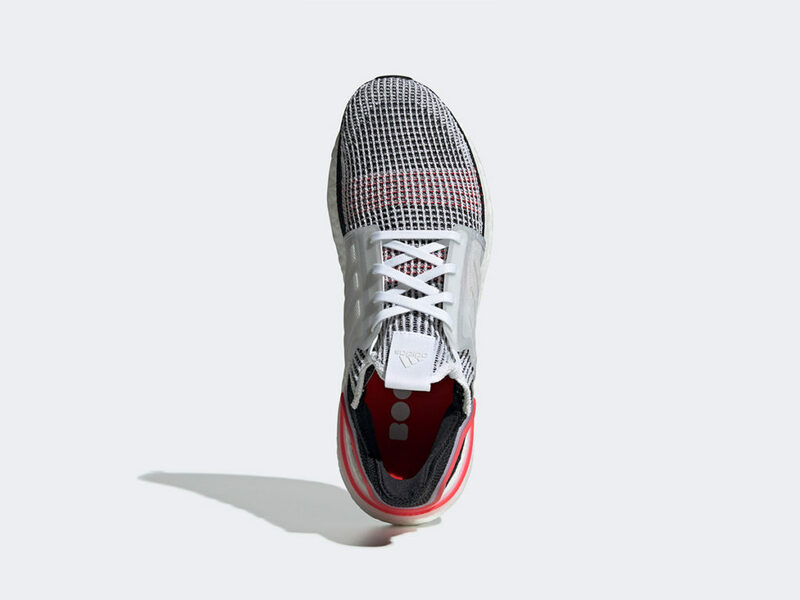 A unique 3D heel frame adds stability without putting pressure on the Achilles tendon, allowing it to move and flex naturally while you pound the pavement. The overall aesthetic? 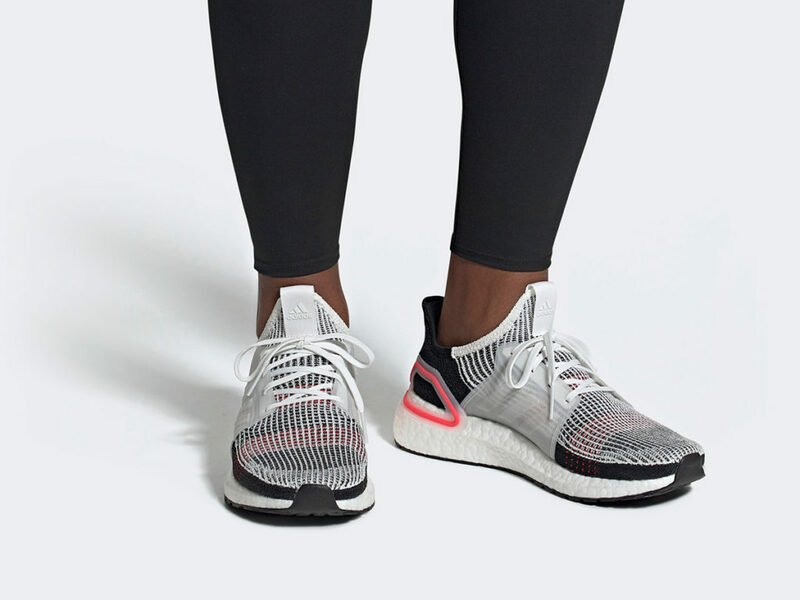 Sleek, minimal, with a nod to classic adidas sneaker design. 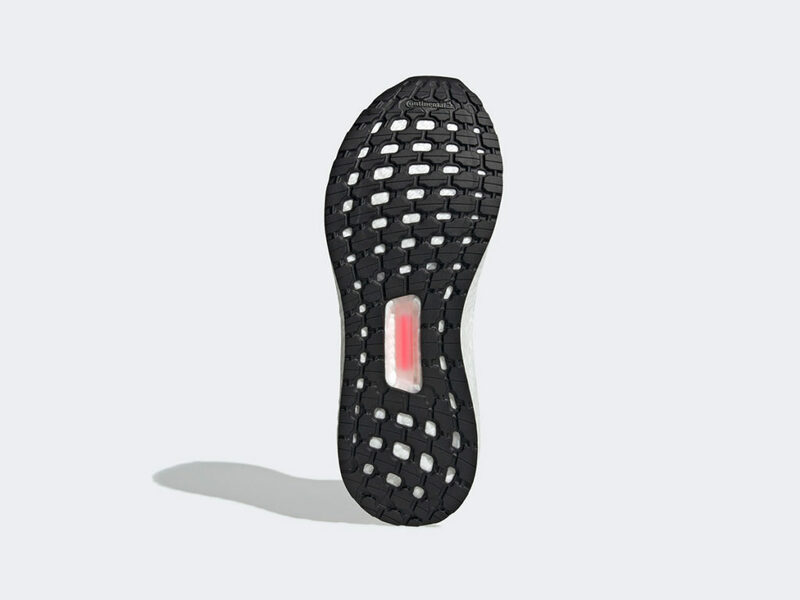 The first colorway, Laser Red, launches on December 15th.